Kansas City, Mo. : Kansas Citians will have the opportunity to hear some of the most beloved and iconic classical concertos performed by inspiring young talent from the International Center for Music (ICM) at Park University, and the Kansas City Chamber Orchestra during New Spring Horizons April 27 at the Kauffman Center for the Performing Arts. 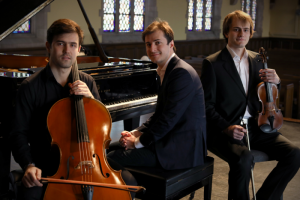 The evening will feature award-winning soloists Mansur Kadirov (cello), Igor Khukhua (violin), and Kenny Broberg, the Silver Medalist of the 2017 Van Cliburn International Piano Competition. Audiences will travel the road from the playfulness and vivacity of the Mendelssohn Violin Concerto, to the heart melting solo cello lines of the Tchaikovsky Rococo Variations, and finally to the mountain-top experience of the Beethoven “Emperor” Concerto for piano, truly one of the great achievements in western music, Sorrell said. 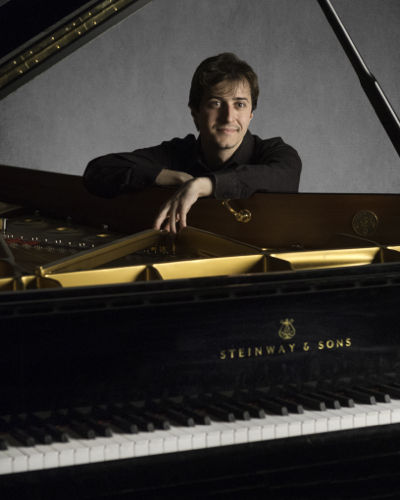 Kenny Broberg, a native of Minneapolis, is Silver Medalist of the 2017 Van Cliburn International Piano Competition for performances that showed “an imaginative shaping of themes, revelation of inner voices, and an unfailing sense of momentum” (Texas Classical Review). As a Van Cliburn medalist, his current recital and orchestral tours include performances in Hawaii, a return to his alma mater; the University of Houston, for its annual Texas Music Festival; Denver, New Orleans, West Palm Beach, and other cities across the United States. 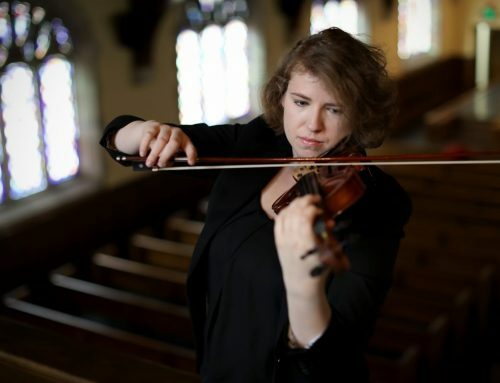 In Europe, Broberg’s appearances include the Rye Arts Festival and Hastings Philharmonic in the United Kingdom, and recital in Italy. He recently performed with the Minnesota Orchestra and at the 2018 ArtsKC Award Luncheon. His debut solo album was released by Decca Gold in August 2017 as part of his Van Cliburn competition prize. 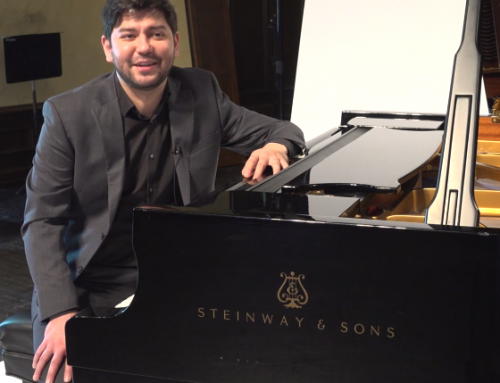 Mansur Kadirov was born in 1989 in Tashkent, Uzbekistan into a musical family. He began cello studies at the age of eight and by the age of ten, was regularly featured on radio and television in Tashkent. 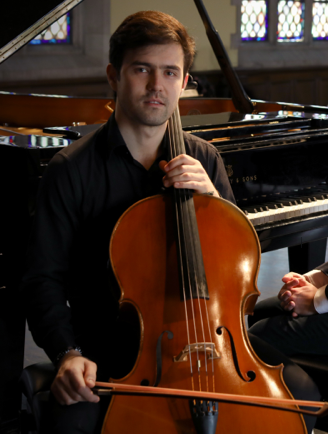 In 2003, Kadirov won his first cello competition. n 2010, was accepted into ICM on full scholarship. He has since performed the Folly Theater, the Kauffman Center for the Performing Arts, and the Lincoln Center. 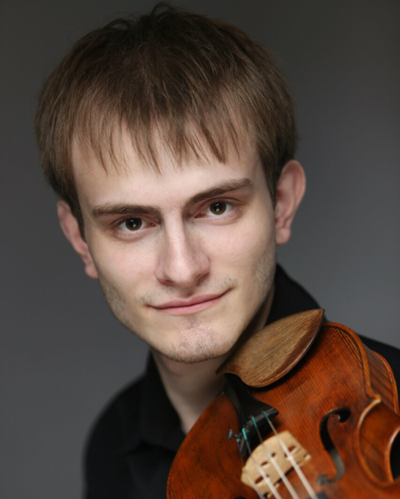 Kadirov is also a grand prizewinner of the Naftzger Young Artist Auditions. Igor Khukhua, who was born in Novosibirsk, Russia, studied at the Moscow State Conservatory and was an artist with the Moscovia Orchestra. 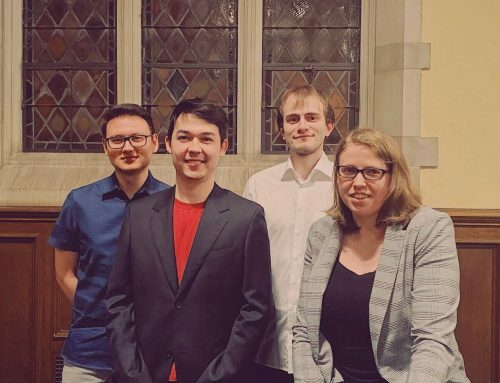 In 2016, he successfully won the competition that would place him with a full-time position with the St. Petersburg Philharmonic Orchestra, but he declined the offer, opting instead to come to the U.S. to study with Park ICM and professor Ben Sayevich. 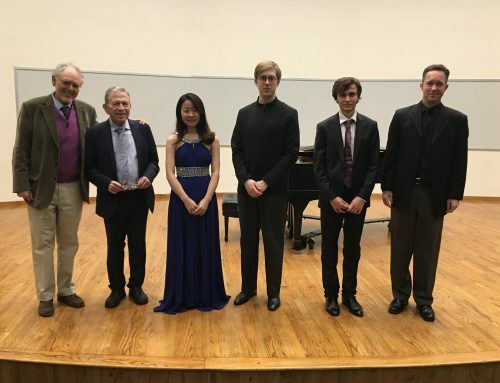 Since arriving in the U.S., Igor has won second prize at the Hudson Valley Philharmonic String Competition in New York and first prize at the Naftzger Artists Competition. He amazed audiences with his U.S. debut at the Kauffman Center for the Performing Arts shortly after his arrival in 2016. 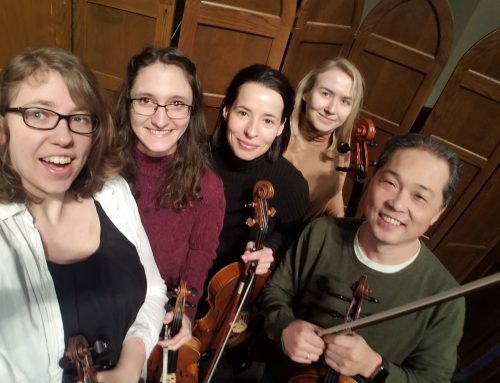 The Park International Center for Music at Park University, based on the classical European apprenticeship model, is transforming talented protégés in piano, violin, viola and cello into world-class performers. Its internationally renowned instructors prepare students not only for the rarefied air of top international competition, but also in the life skills needed to thrive in their chosen profession. No other American music program provides this intensive European protégé/master training. 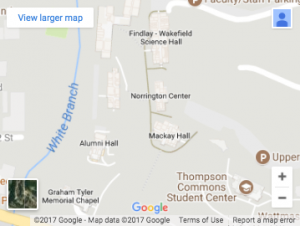 For more information, visit icm.park.edu. Individual tickets for New Spring Horizons range from $18 to $40; senior and student discounts are available. Purchase tickets online at KCChamberOrchestra.org or kauffmancenter.org or (816) 994-7222.